Tenants had unwittingly brought an infestation. I worked with Richard who came for all treatments. He was friendly, professional, took extra care and was sensitive to my concerns, explained a lot, answered any questions, gave informational info, was always on time, and made me feel secure in their work and guarantee. 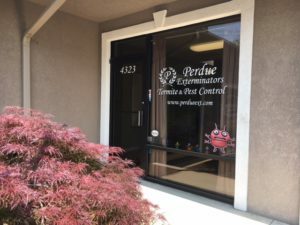 We have had Perdue Exterminating do all our pest control needs for over 12 years now. 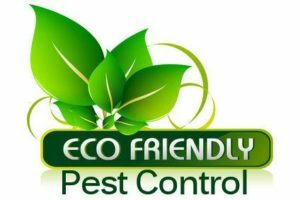 From power sprays to ant and snake advice and do not forget their inspections of wood destroying insects, they are the company to depend on every year for all your needs. With excellent customer service, on time reliability and more I would recommend them to anyone who wants a business who goes above and beyond. We have had power sprays from your Company two times a year for several years now, and we have had very little problem with bugs inside the house or out! The technician, Richard always does a great job, is extremely careful with spraying certain areas because we have a 2 year old, as well as an outside dog! He always has a treat for our dog too. We highly recommend Perdue Exterminators!! We received very good and timely service. We have worked with them for many years.